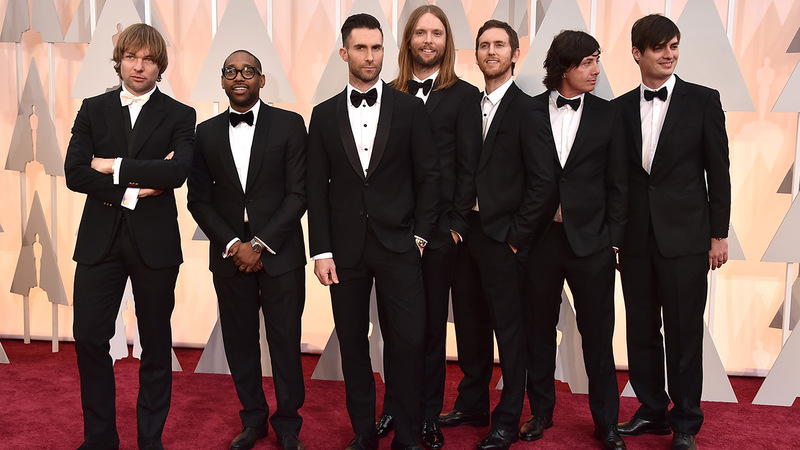 RALEIGH -- The music group Maroon 5 announced on its website Friday it is cancelling upcoming performances at the Time Warner Cable Arena in Charlotte on September 11 and another at PNC Arena in Raleigh on September 12 because of North Carolina's recently passed HB2 law. "We have announced that we will be canceling our upcoming shows in Charlotte and Raleigh, North Carolina because of the recent passage of the HB2 legislation. This was a difficult decision for us to make as a band. We don't want to penalize our fans in North Carolina by not performing for them, but in the end it comes down to what we feel is morally right AS WE FEEL EVERYONE SHOULD BE TREATED EQUALLY." "Hundreds of concerts have been successfully performed across North Carolina, including Beyoncé, over the past few weeks since the law passed. We may never know why Maroon 5 waited until weeks later to make their political statement, but at this point, the only people they are hurting by hypocritically targeting North Carolina for selective outrage are their fans and the hardworking men and women servicing these shows while they keep tour dates overseas - even in Russia." HB2 was designed to block a Charlotte non-discrimination ordinance, part of which allowed transgender people to use bathrooms and locker rooms of the gender they identify with. The law also excludes lesbian, gay, bisexual and transgender people from anti-discrimination protections and blocks municipalities from adopting their own anti-discrimination and living wage rules. Hundreds of corporate executives, trade groups and other organizations have called for North Carolina to repeal the law. Some businesses have scaled back North Carolina investments or canceled projects, including PayPal, which stopped construction of a call center, costing the state 400 jobs. Entertainers from Bruce Springsteen to Pearl Jam have also canceled shows in protest. Supporters say the law is a "common sense" measure designed to protect people's privacy when they use restrooms. The Obama administration has said enforcing the law is a violation of the Civil Rights Act and puts millions of federal education dollars the state receives at risk. The Justice Department and state leaders now have competing lawsuits over the issue in federal court.